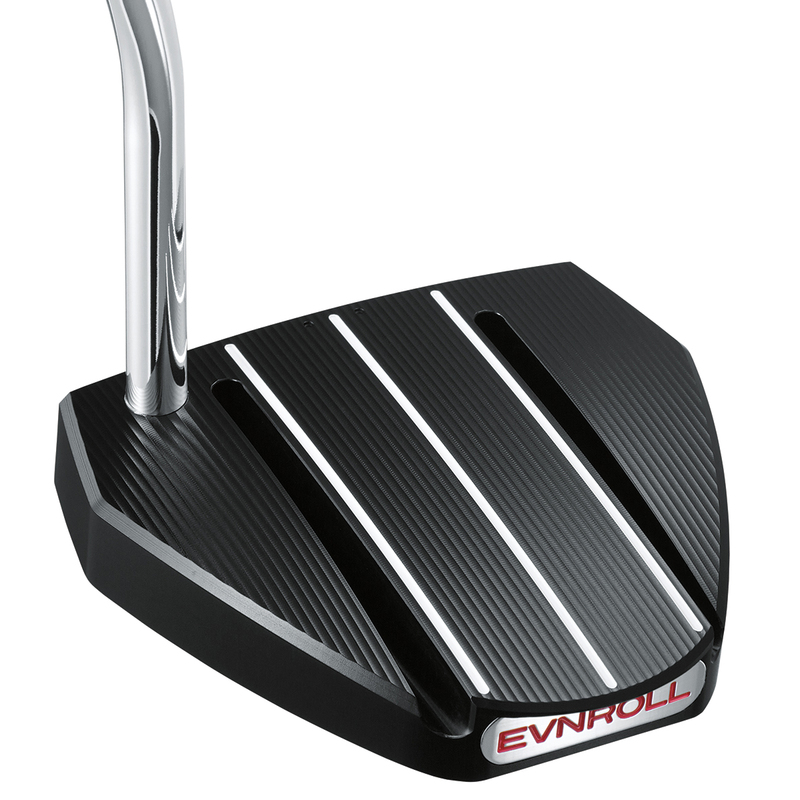 The EVNROLL putter offers the perfect blend of design and performance, with a Tour validated putter shape for increased stability and confidence through the putting stroke. 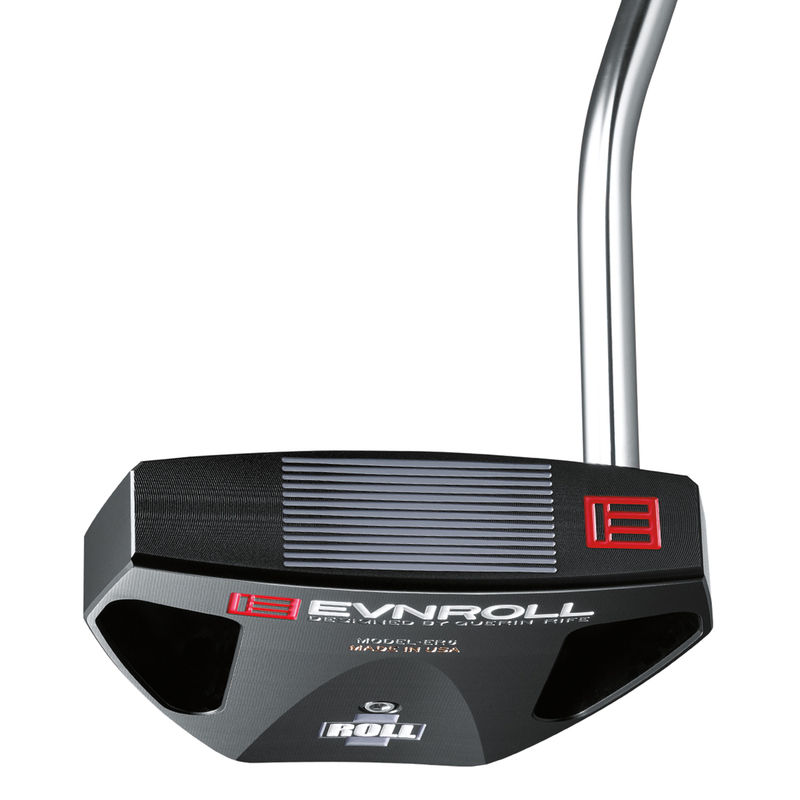 This precise face milling imparts progressively to provide more energy transfer on off-centre putts, this improves distance control to prevent you coming up short on off centre putts. 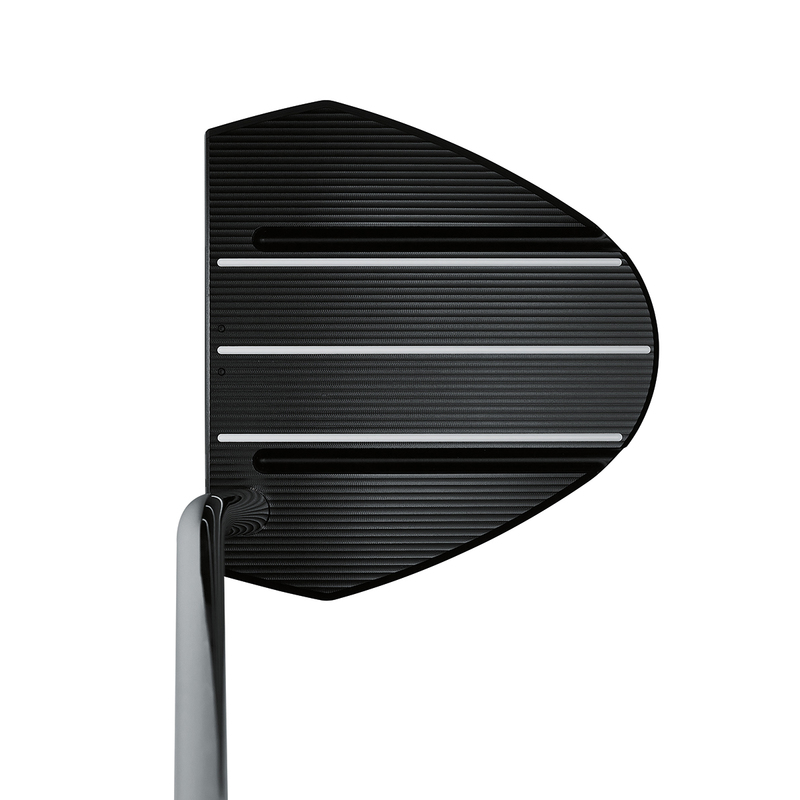 This milling pattern also gears the ball back to the centre, so you hit the sweet spot of the putter for greater consistency. 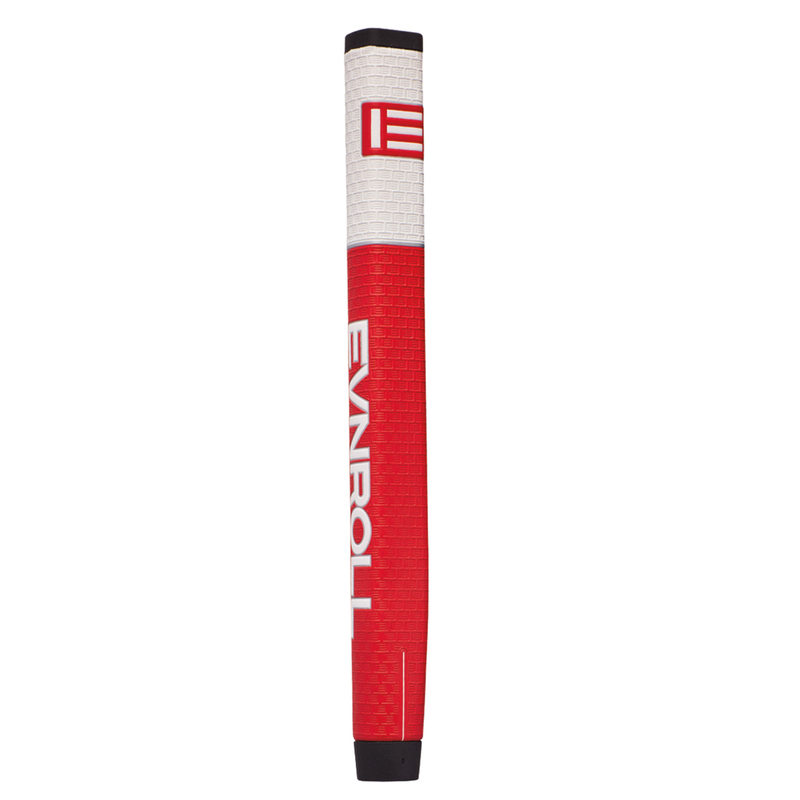 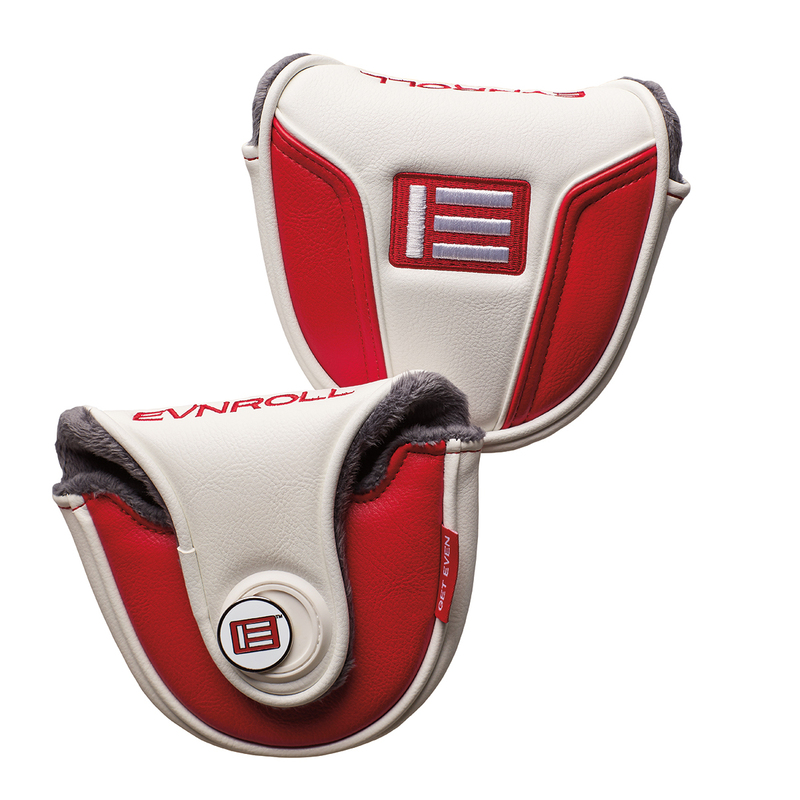 This EVNROLL putter also comes with its own branded head cover.